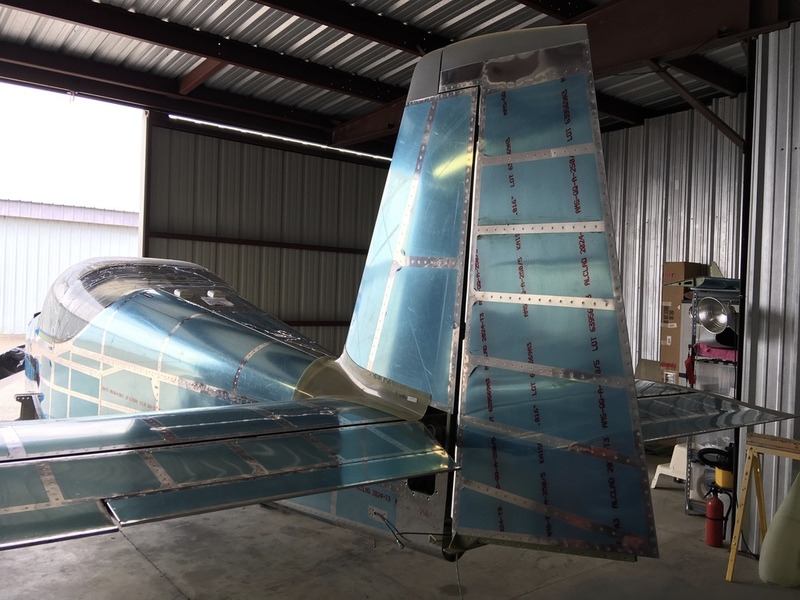 There is not much installing the empennage since it is fitted up during the building process. 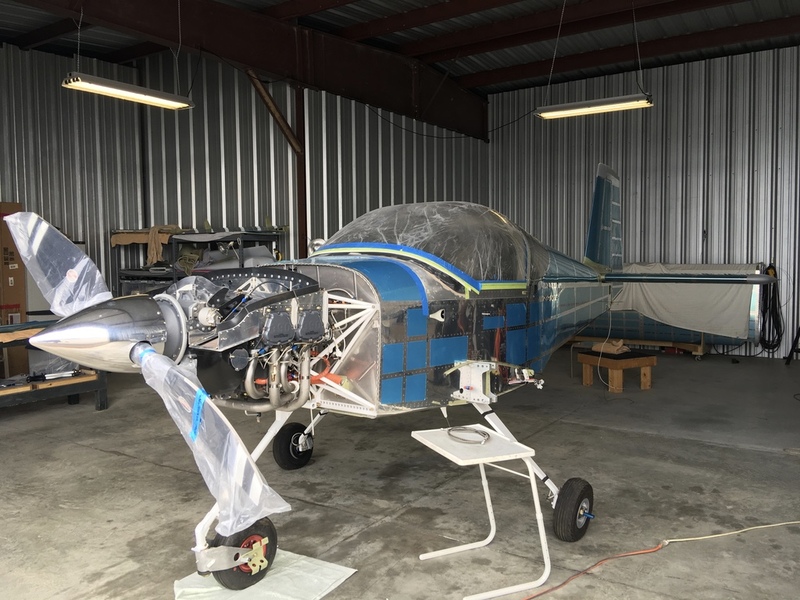 The only issues we ran into were torquing the bottom AN 3 nuts inside the fuselage (not much room) and the wire routing and hookup of the tail light. We are still working on that as you can tell from the missing bottom rudder fairing. 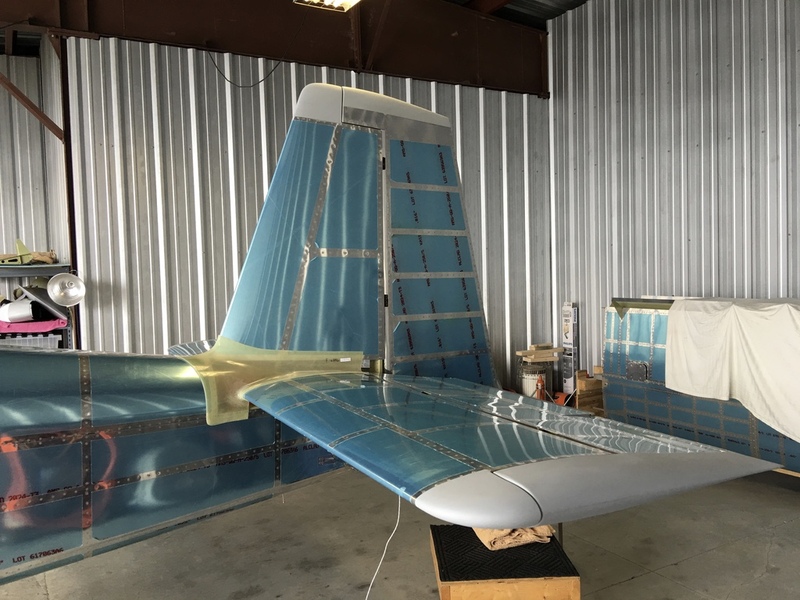 We still need to trim and fit the empennage faring which is just placed on the fuselage.